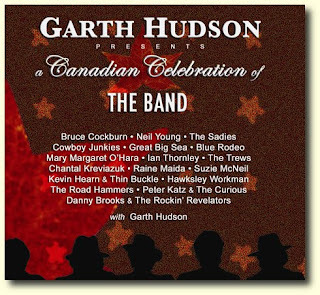 Plochmann Lane: New Garth Hudson Canadian tribute album to "The Band." 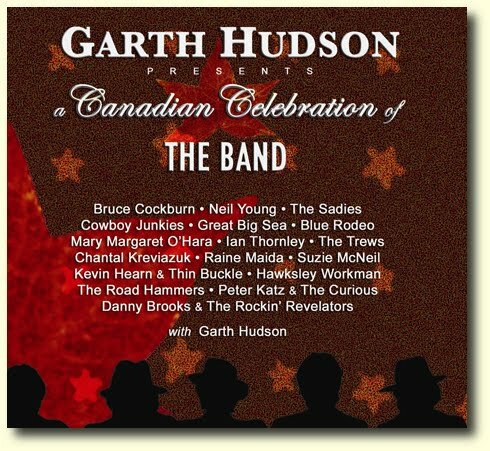 New Garth Hudson Canadian tribute album to "The Band." This is a great CD and each purchase makes a contribution to SickKids Foundation. You can order it from Amazon in Canada (amazon.ca) for a non-import price and they ship overnight for the standard rate. Super artwork by Maud Hudson, and liner notes by Hal Willner, Malcolm Burn and Mark McKenna.